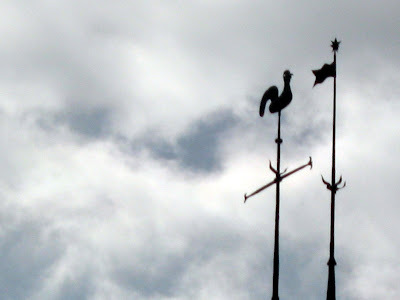 The star on our labels is what visibly links us with the village of Soulières. Where our company is based. 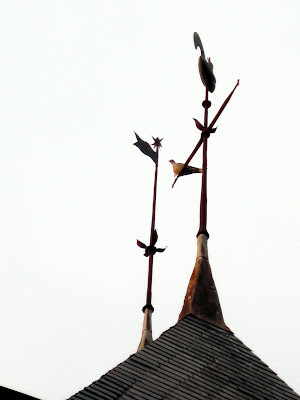 It is part of a weathercock that is placed on top of the church tower on top of the village as well. See our star twinkle on our champagne labels here.